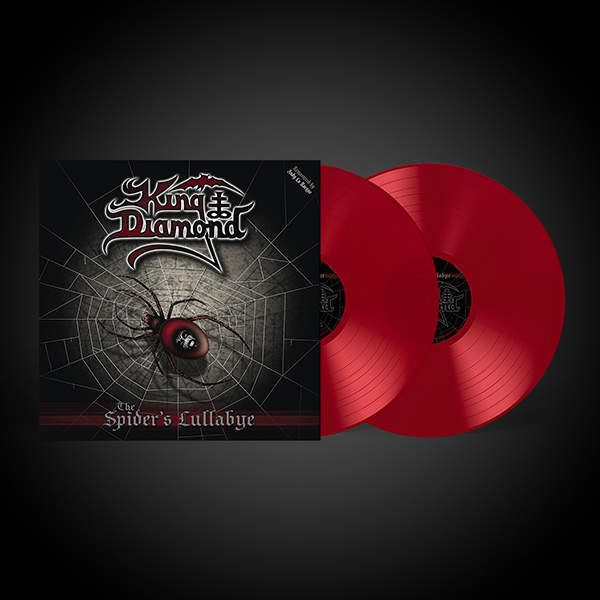 KING DIAMOND is quite possibly the most recognizable and prolific personality ever in HEAVY METAL. 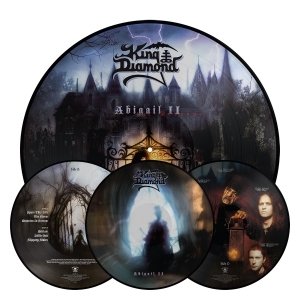 Revered by icons as big as Metallica & Pantera to inspiring new upstarts like Goatwhore, KING DIAMOND, the man and the band, have left an indelible mark on the history, and now again, the future of heavy metal. 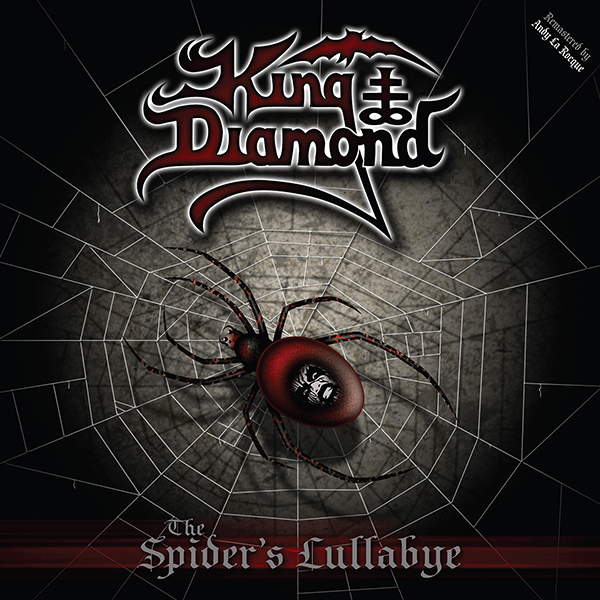 The Spider's Lullabye is the sixth studio album by King Diamond released in 1995. 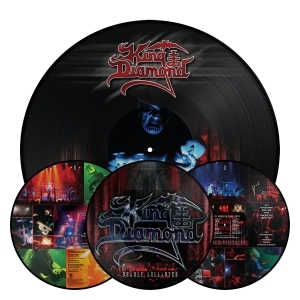 Unlike other King Diamond albums, it is not a full concept album. 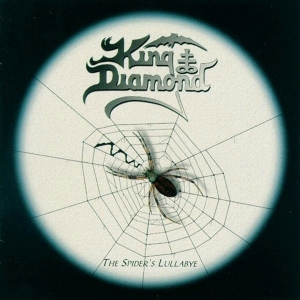 Only half the songs form a single plot. 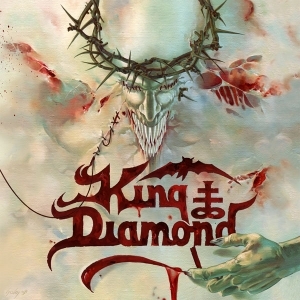 It was also the first King Diamond album to be released on Metal Blade. The Spider's Lullabye was re-mastered by King Diamond guitarist Andy LaRocque in 2009 and will for the first time include a four BONUS TRACK CD.